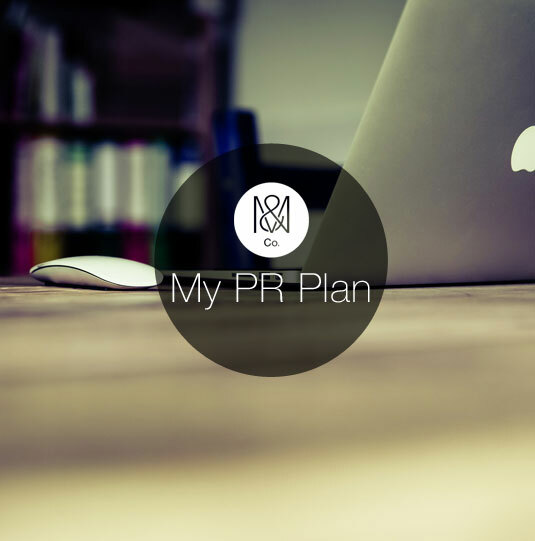 My PR Plan is a programme which makes PR more accessible to professional individuals who wish to increase their visibility. A simple plan includes: analysing the current situation, studying the position to be achieved, defining the strategic plan in stages, analysing the strong points and weak points of the person at a professional level, the objectives and actions, as well as the timetable for achieving said objectives. The studio also works with the individual, key messages, communication material and personal branding 2.0. My PR Plan also includes other parallel services such as disseminating information to the media and monitoring, creating videos and tutorials, beauty and professional styling tips, as well as courses for talking in public and in front of the media.